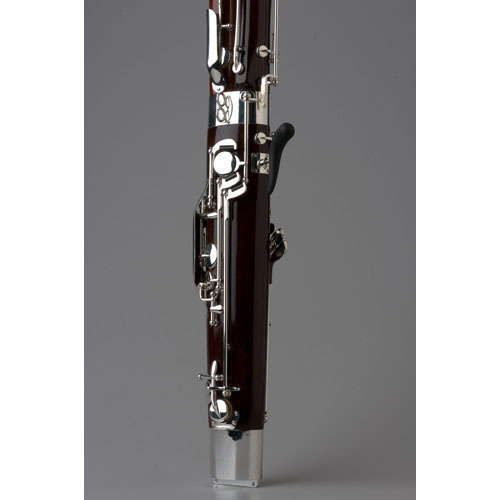 The Tempest Alpine Maple Bassoon brings out a tone that is very open, flexible and designed with the solo performer in mind. 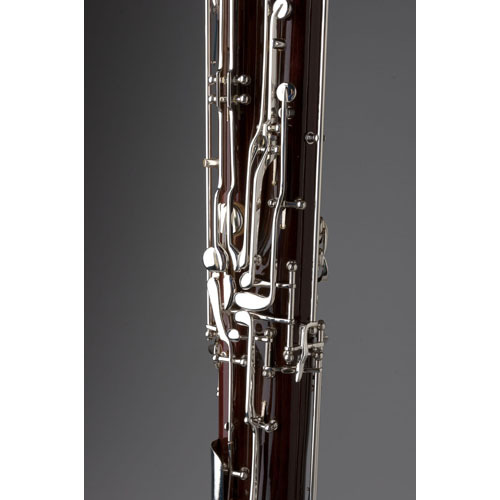 The Tempest Alpine Maple Bassoon brings out a tone that is very open, flexible and designed with the solo performer in mind. 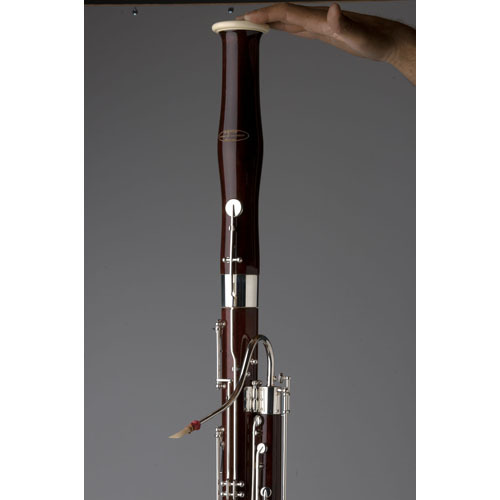 The red Alpine maple body of the Tempest bassoon offers the deep rich sound toward and the natural rubber lining of the wing and boot joints help prevent cracking. 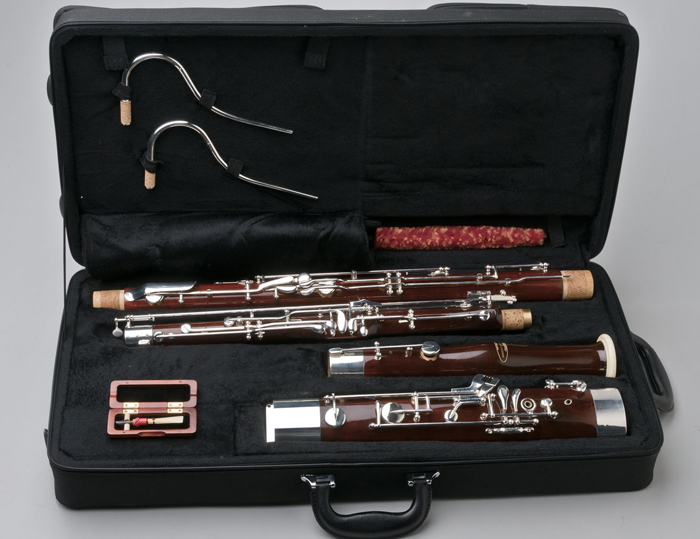 The mechanism of the Tempest boasts a full German system that is complete with high D and E keys. 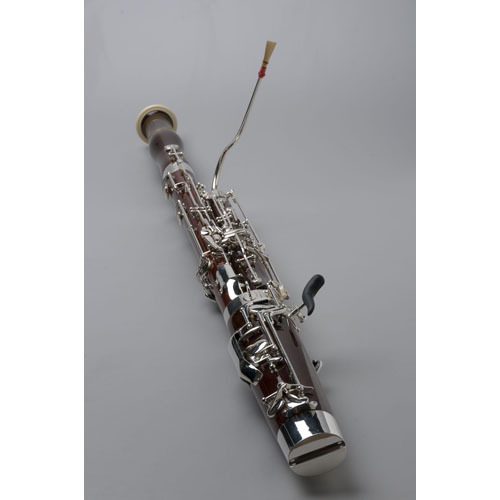 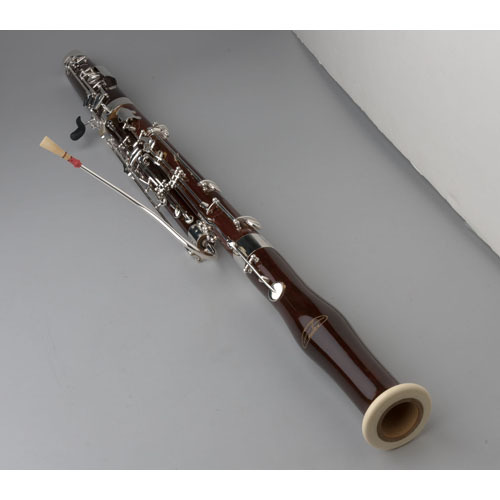 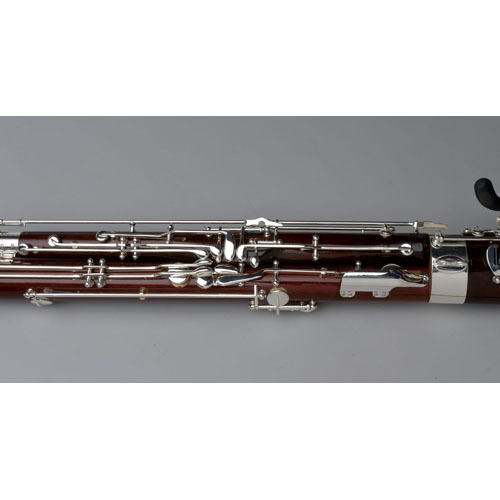 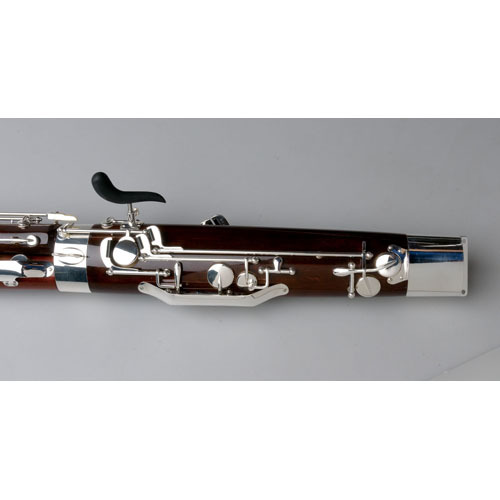 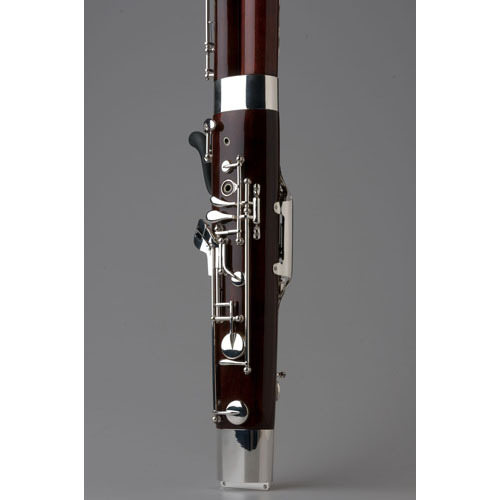 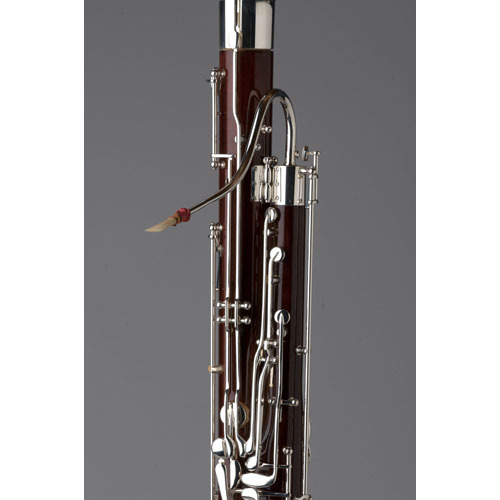 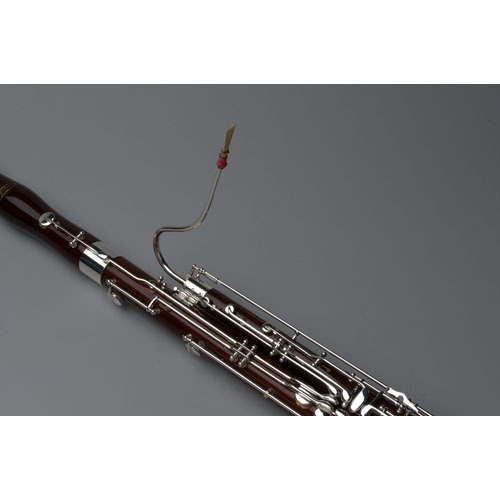 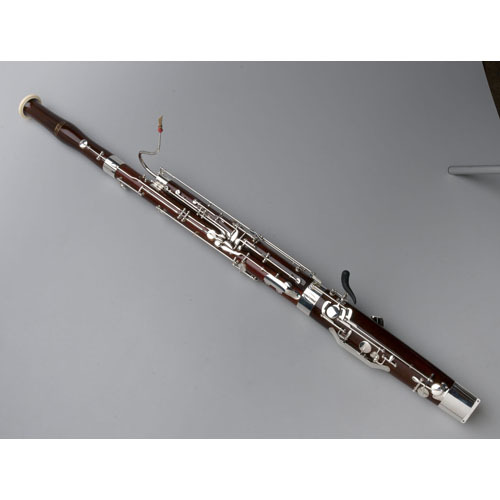 All of the Silver Plated keys and pads are hand-assembled on this maple bassoon for a tight and secure fit. 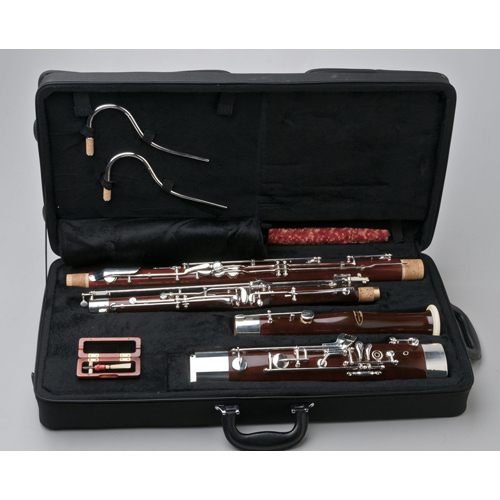 It comes in a Fine plush-lined case with case cover, 2 bocals, reed, neck strap, hand crutch, drop swabs, and a seat strap. 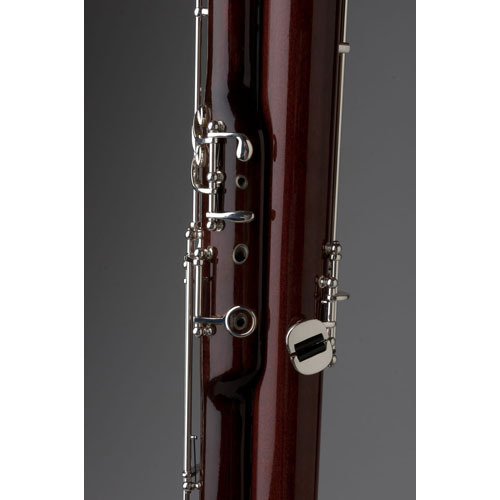 The Tempest bassoon comes with our 5-year warranty as well.